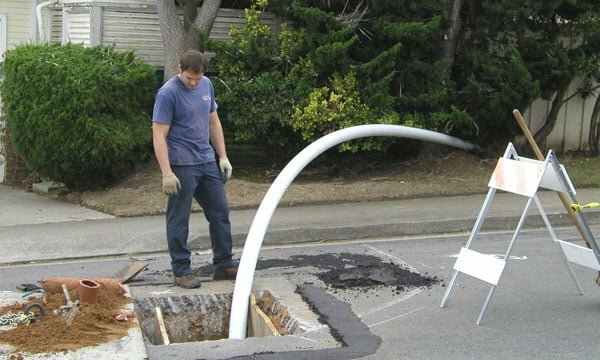 A1 sewer and drain service of New Jersey is a commercial and residential NJ sewer contractor offering a broad range of emergency and non-emergency sewer services in NJ. We know how to handle just about any sewer repair or sewer cleaning problem well, from ordinary sewer cleaning to trenchless sewer repair, because we have years of experience in diagnosing and solving sewer and drain issues in all types of situations. Our technicians are the best in the business and know how to diagnose a sewer problem quickly using sewer camera inspection, access what your best sewer solutions are and provide quality sewer service to fix your problem in the most easy and affordable way with long lasting results. For any NJ sewer service you need, whether in your home, store or office, call us at 201-645-0888 for reliable NJ sewer contractors. We are a local NJ sewer contractor with experienced sewer repair technicians on call 24/7 365 days a year. When you call us you will speak to our office staff who will quickly assess your potential sewer issue and assign the right professional sewer techncian to your job. 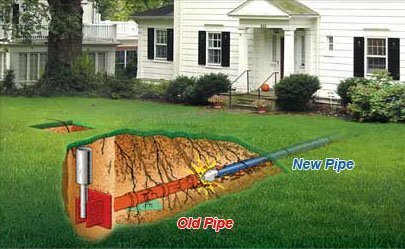 We are very familiar with and have worked in all areas of NJ and can have a trained NJ sewer repairman at your home quickly. Our specialists have extensive experience providing sewer service in Bergen County NJ, Hudson County NJ, Union County NJ, Passaic County NJ, Essex County NJ and Morris County NJ. 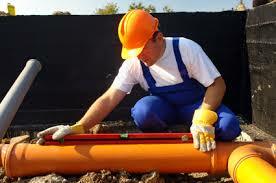 For 24/7 NJ sewer service call us at 201-645-0888 and we can have professional technician ready to help you right away. With our many years of sewer and drain experience in NJ, we know what dedication, skill, and customer service really mean. 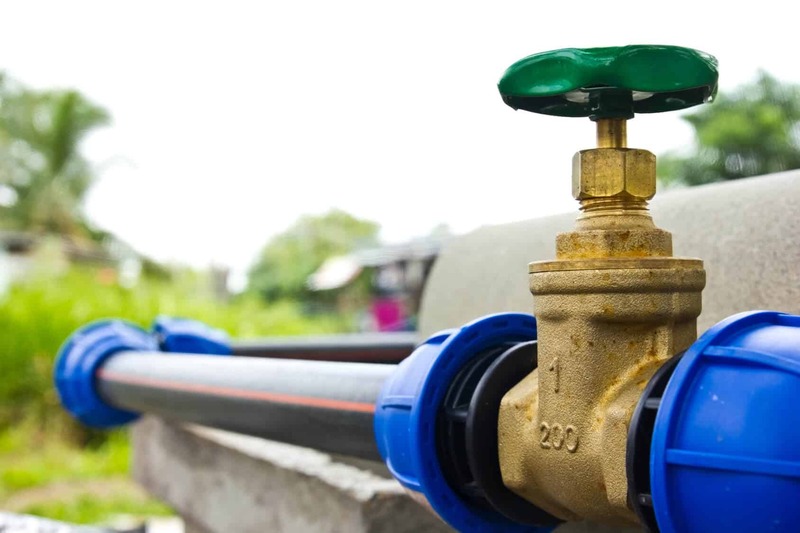 Whether you need emergency sewer help with an issue like a clogged sewer or need a more complex solution like sewer camera inspection, sewer hydro jetting or trenchless sewer repair or , our team can provide the expert knowledge and experience you need. 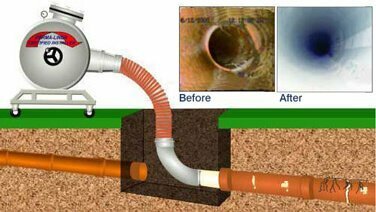 Our sewer technicians are trained in the latest technologies and sewer solutions and will find you a sewer solution that is affordable and long lasting. 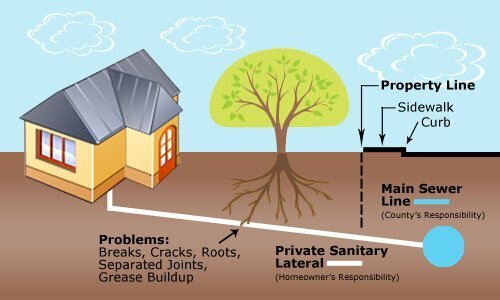 Call us at 201-645-0888 for same day sewer service in NJ or to discuss your sewer repair project. I’ve need to get some sewer main specialists, and I think that being able to get some information would be nice. I like that you talked about how you want good sewer technician who can help diagnose my sewer problems. 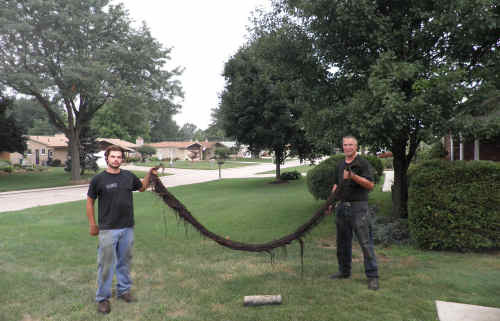 I’m going to have to look for a few good sewer main specialists in NJ and see what we can find!